We provide an total solution for all your marketing and promotional product requirements. With a long history of experience in the manufacturing of OEM-ODM products with our well established manufacturing network in Asia, we can help you achieve your goals. Our services involved ideas to manufacturing, that included logistics, quality control, factory audit and inspection before shipment. It is essential for us to be involved as much as possible from the initial spark of an idea of a product all the way down to its manufacturing and shipping to your chosen destination. Our team ensure the process is as smooth as possible. This enables you to have a product unique to your company. Having such a standalone product can set you apart from your peers in the growingly competitive business sector. Our services ensure we take part in as much of the process as you require. The end result is a tailored product to take your brand to the next level builds on emotional connections. Enhance the consumer experience and satisfaction, it will create the connectivity and loyalty to your Brand. 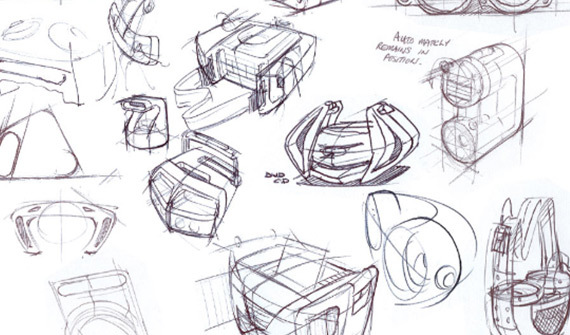 Working with your Marketing team for ideas and analyze the feasibility for the production before moving forward with the concept design and prototype. Once define the final design, then moving forward to prototype for final approval before investing in the molding and tooling. Established since 1995 in Asia, we have a experience team for sourcing and negotiation with Manufacturers and assembling factory. We work in different industries for our customer and have a team that manage the quality control by constant audit to the factory and established the system of self inspection and inspection by our team before shipment to ensure that products are as per order. We work with several forwarder to take care of your products from factory to destination for our customer, we ensure that all documentation and process are well executed and the best price and solution for the shipment.